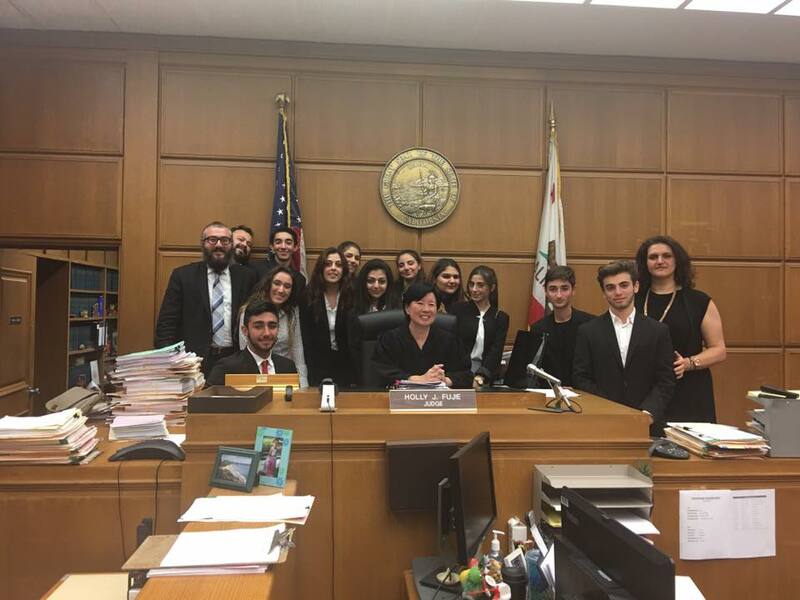 The AGBU Manoogian-Demirjian High School team with the Honorable Holly Fujie after a round of competition. 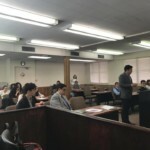 The Armenian Bar Association is pleased to facilitate a program consisting of its own volunteer members to coach Armenian high school and middle school students for the annual Constitutional Rights Foundation (CRF) Mock Trial Program. 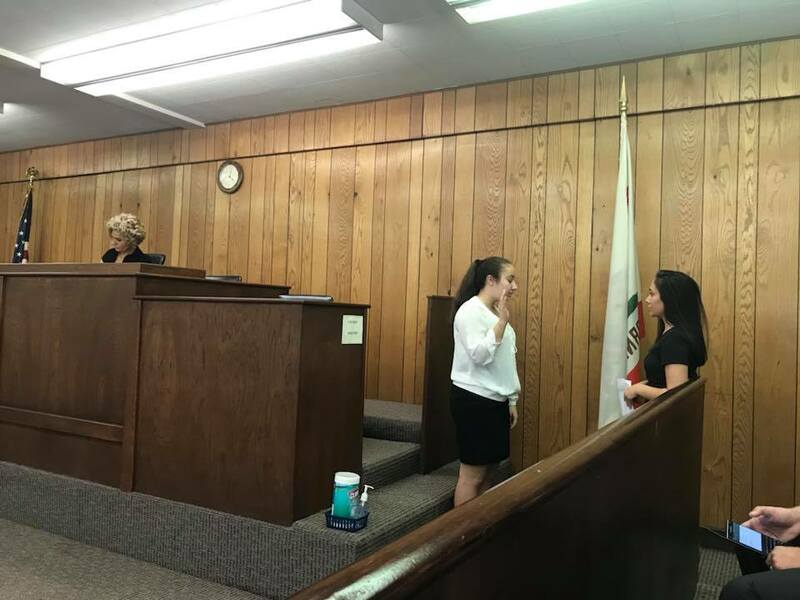 These volunteer attorneys, consisting of prosecutors, defense attorneys, and other types of practitioners, work to introduce school educators and students to the program and more importantly, they serve as coaches. 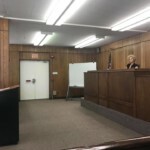 The competition itself is presided over by actual judges at Stanley Mosk Courthouse where the competition is held during after hours starting in November. 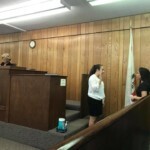 As a result, the students gain a real experience of what a courtroom feels like and get to meet judges and attorneys. 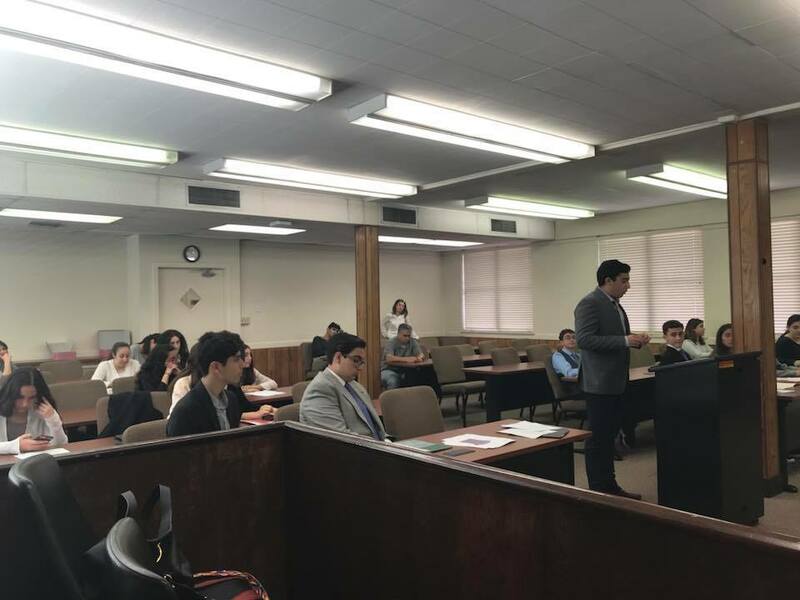 The participating schools include Pilibos (both middle and high school), Mesrobian (both middle and high school), MHS, MDS, and counting. 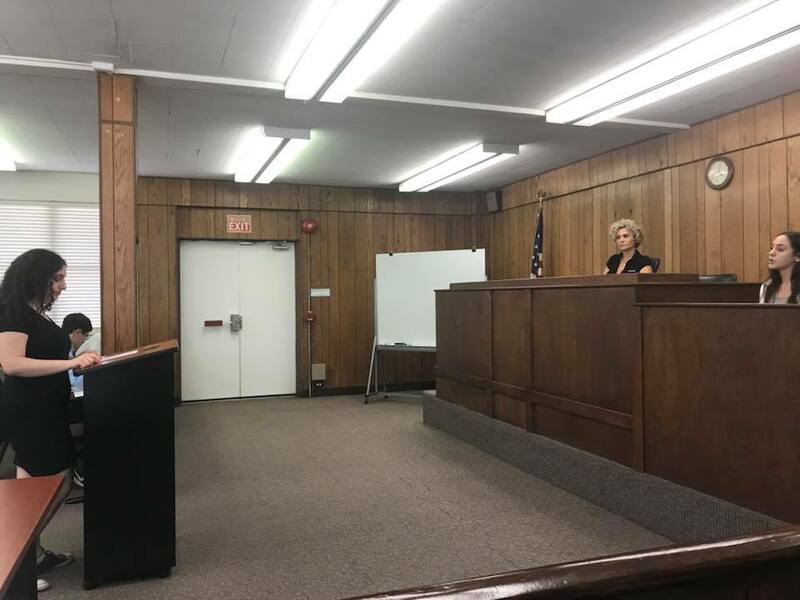 The CRF Mock Trial program was created to help students acquire a working knowledge of our judicial system, develop analytical abilities and communication skills, and gain an understanding of their obligations and responsibilities as participating members of our society. 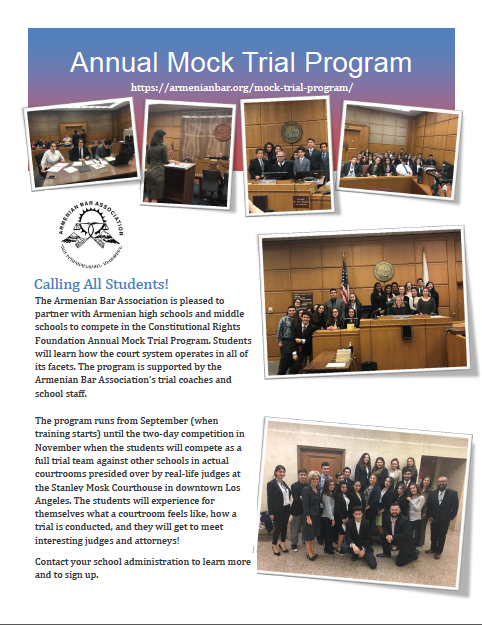 Contact us at Info@Armenianbar.org for information on how to start up a team at your school or to volunteer with the program.